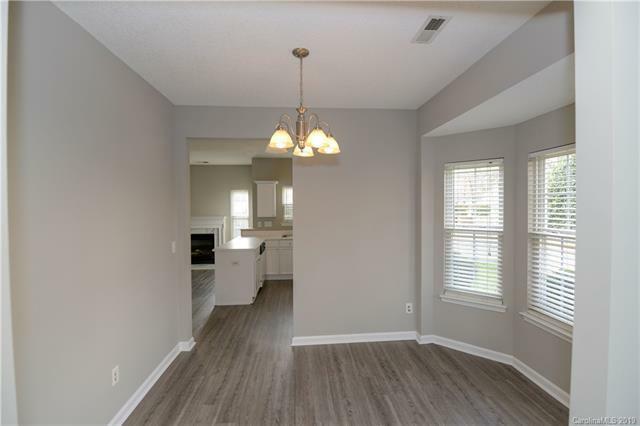 Immaculate end unit townhome in the Lake Park Subdivision. 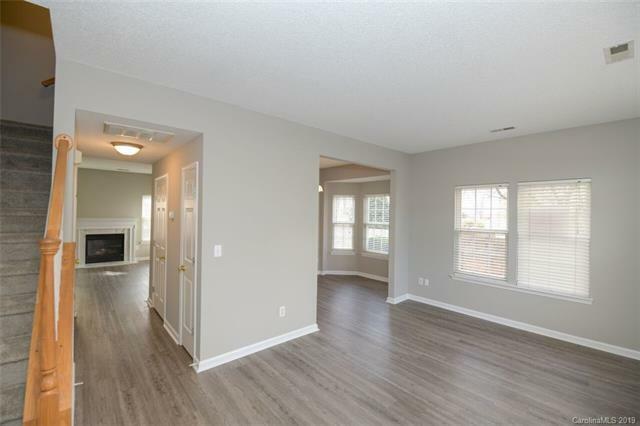 This townhome was the model home for the community and has been well maintained to a high standard. This property is move in ready and would be a wonderful new home or a great investment! 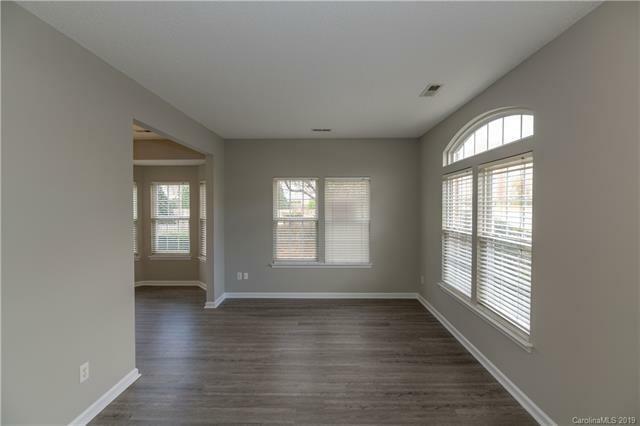 The home is bright and inviting with a spacious floor plan. The downstairs layout features a living room and family room with a quaint fireplace, dining area, a roomy kitchen and half bath. 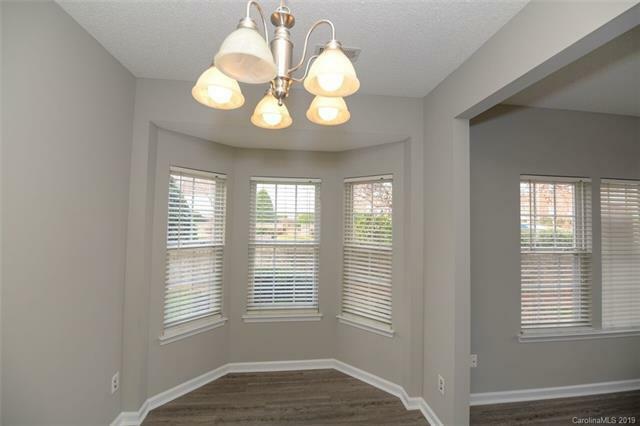 The home boasts new flooring and carpeting throughout in addition to many upgrades. Upstairs has 2 spacious bedrooms, the master bath and a full bathroom. Quiet and well maintain backyard with extra storage and parking. Neighborhood has many amenities and conveniently located to shopping, dining and leisure. This property has no rental cap per Henderson Properties. Buyer's attorney fees are covered at no cost so long as Purser & Glenn, PLLC is used for closing. Offered by Charlottean Realty Company. Copyright 2019 Carolina Multiple Listing Services. All rights reserved.